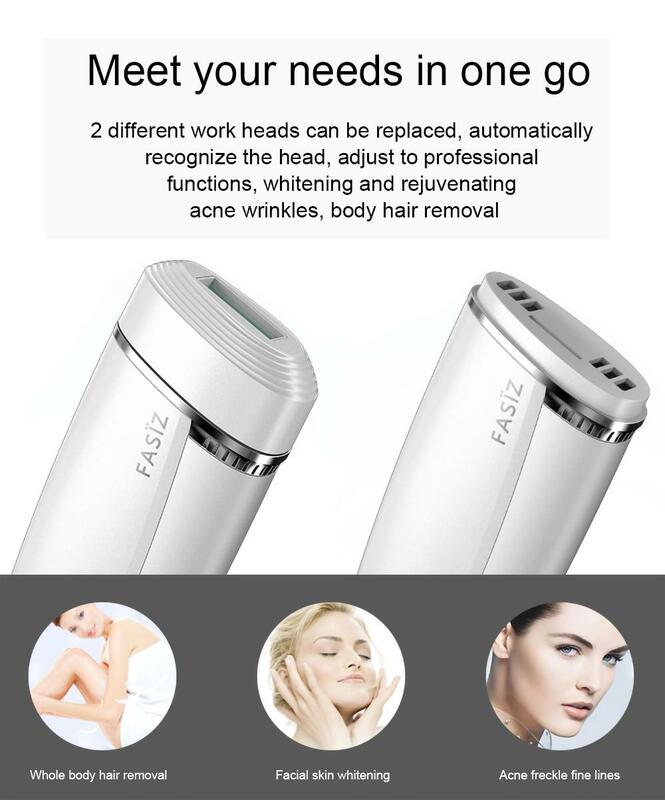 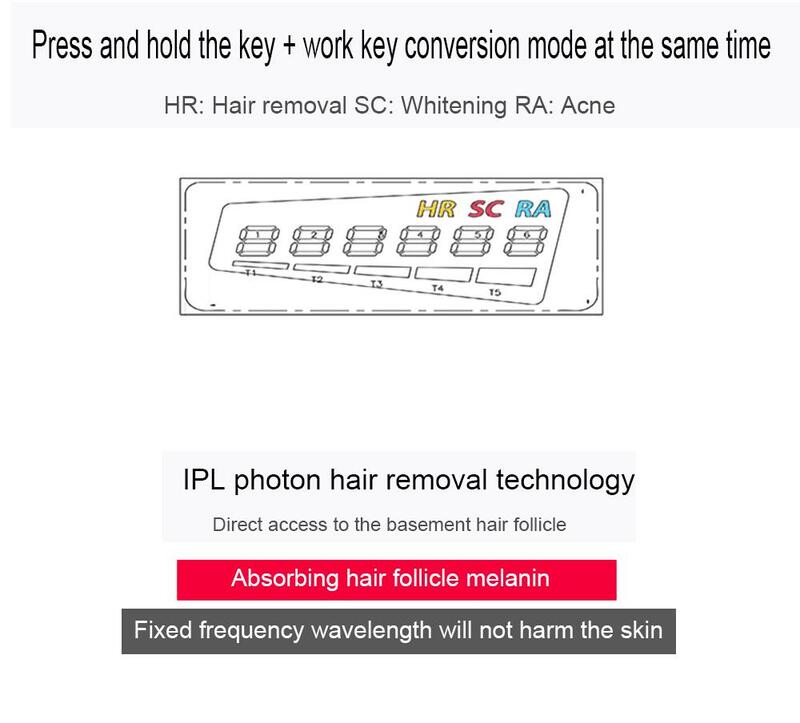 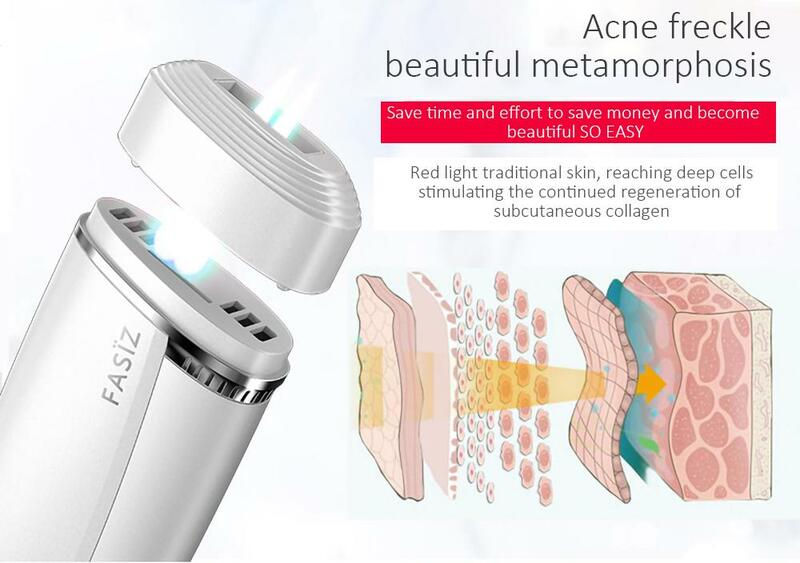 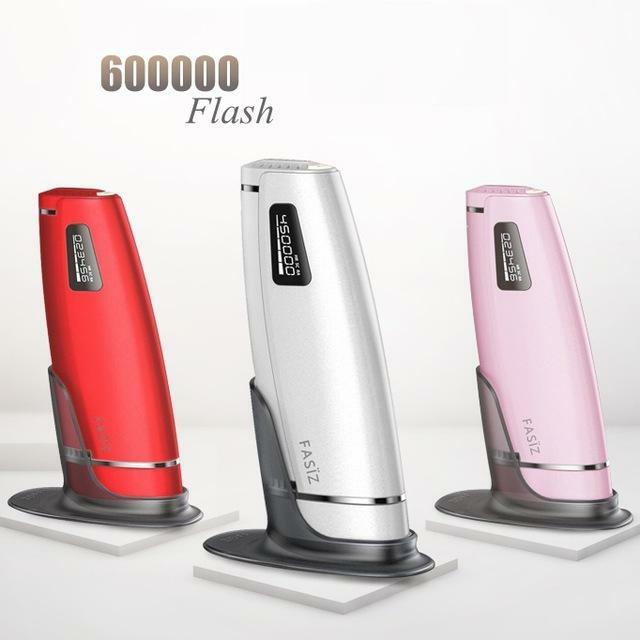 FZ 606C is 2 in 1 IPL hair removal machine,coming with high quality 450,000 Flash (HR) hair removal quartz lamp that has long lamp life (up to 20 years of use), and 150,000 Flash (SC) skin rejuvenation glass lamp (FREE GIFT). 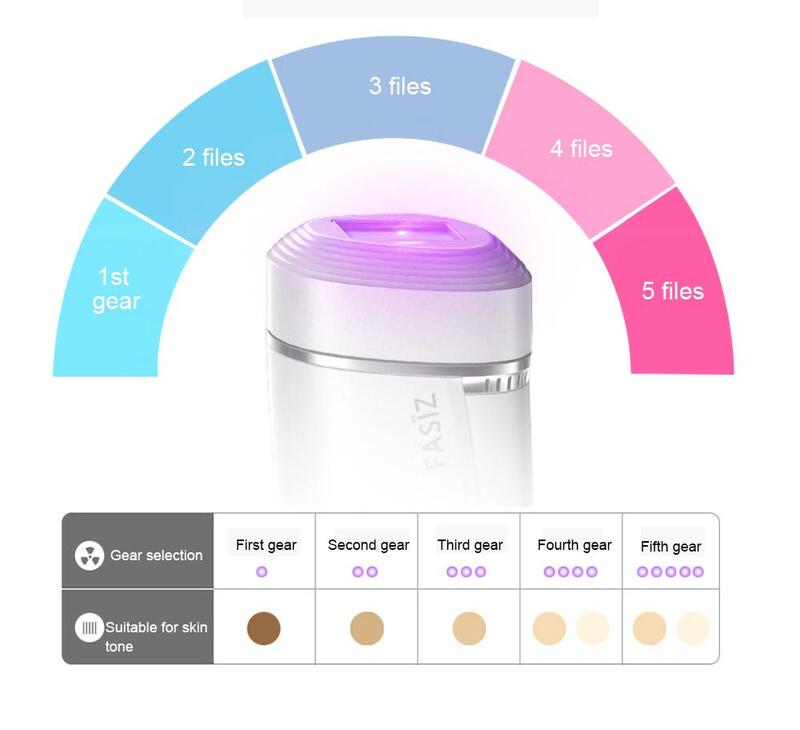 Just replace the different functional lamps. 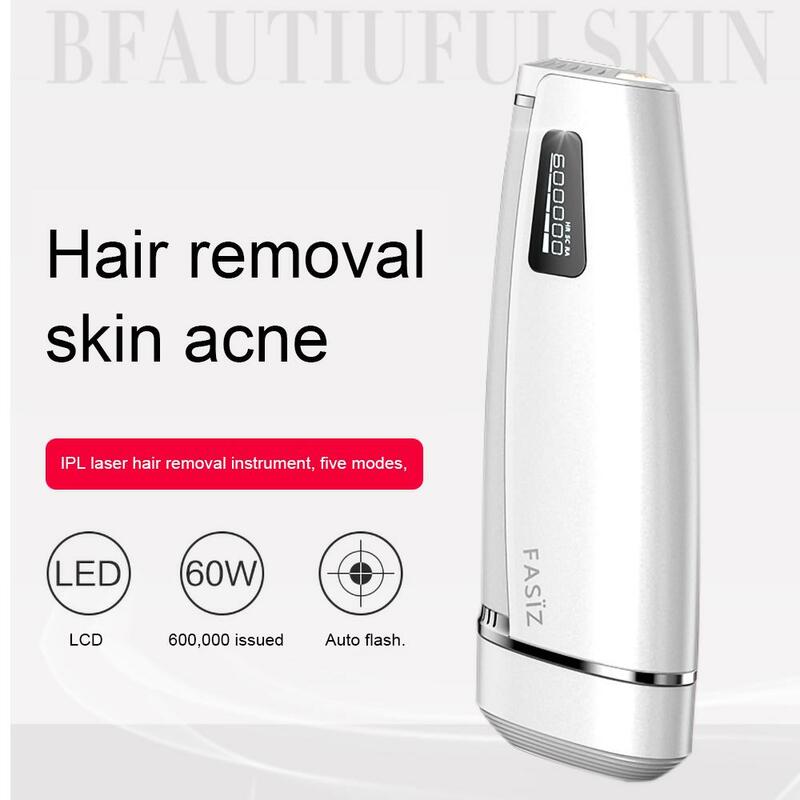 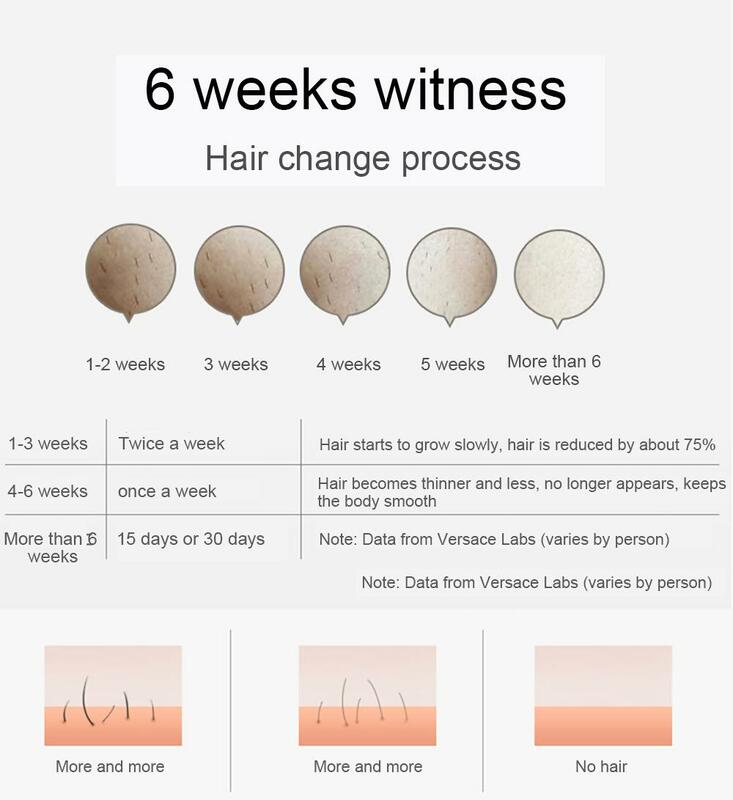 You can not only enjoy hair removal, but also do home imperfections for skin rejuvenation, helping you restore the skin elasticity, eliminate or reduce winkles, shrink pores. 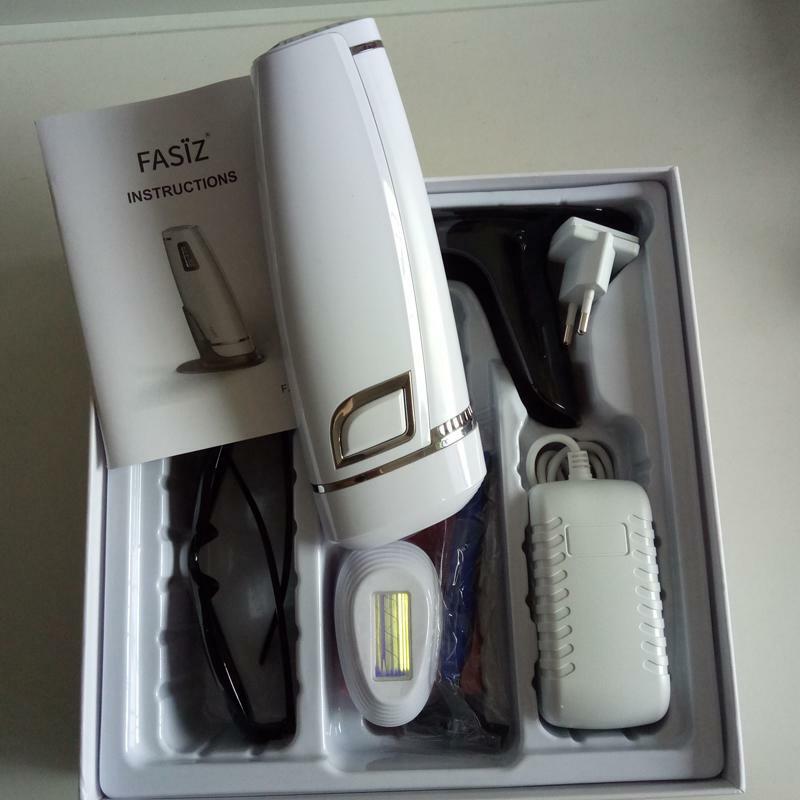 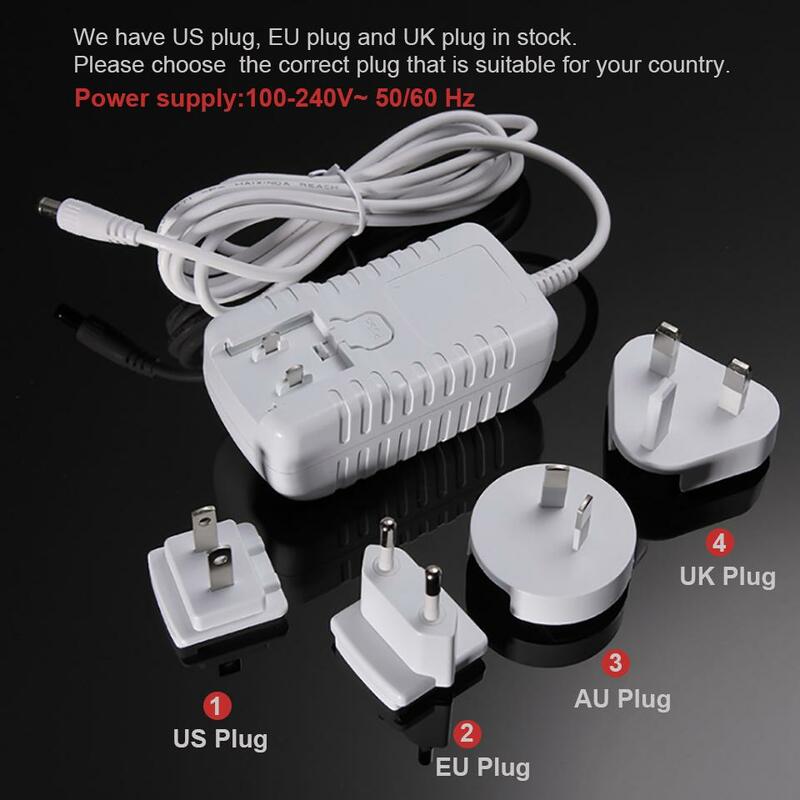 It is a economical and multifunctional skin care beauty devices for home use.